Spotify has this week announced the imminent launch of a new Spotify Family package that will be launching soon, and will offer Spotify streamers a saving of 50 percent on up to four additional members on Premium accounts within the same family. Allowing all family members to all have a Spotify account with full member subscription features for less than a standard Spotify subscription. For example in the US Spotify Family will cost $14.99 for two users, $19.99 for three users, $24.99 for four users and $29.99 for five users. Unfortunately no released date for the new Spotify Family package has been announced as yet, but Spotify says that the new package will be available worldwide in the coming weeks. As soon as more information comes to light we will keep you updated as always. 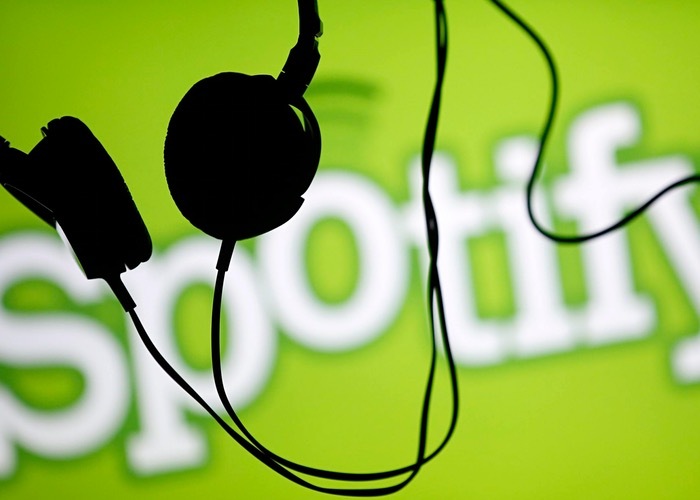 Spotify is a commercial music streaming service that provides a huge library of digital rights management-restricted content from record labels including Sony, EMI, Warner Music Group and Universal. The service is available via a range of different applications and supported on iOS, Android, BlackBerry, Boxee, Linux, MeeGo, Microsoft Windows, Mac and more. For more information on the new Spotify Family package and how it might be able to help you save some money jump over to the Spotify website for details.